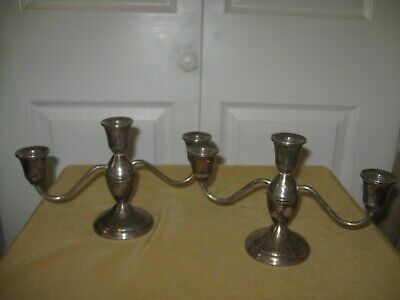 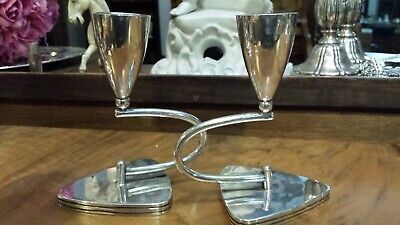 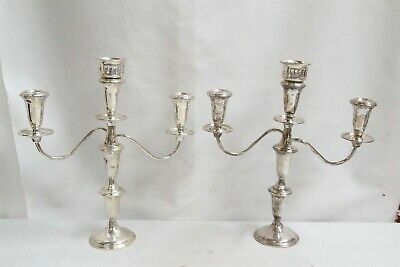 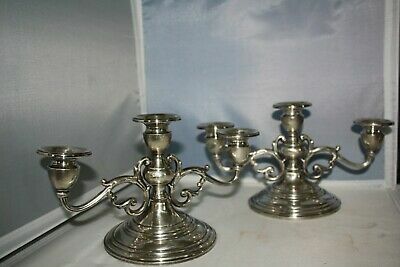 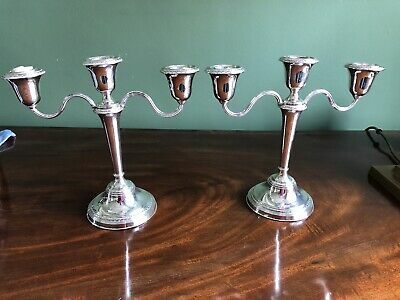 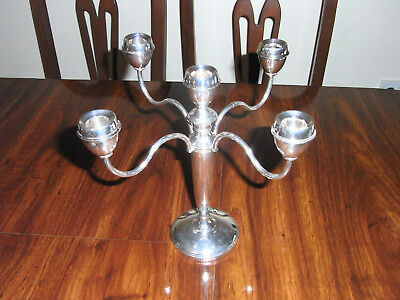 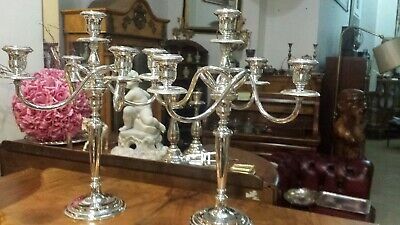 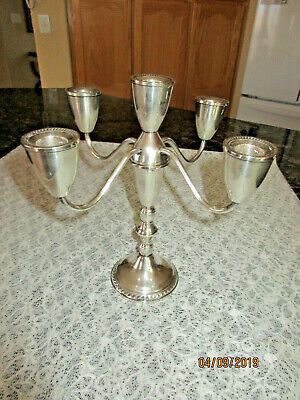 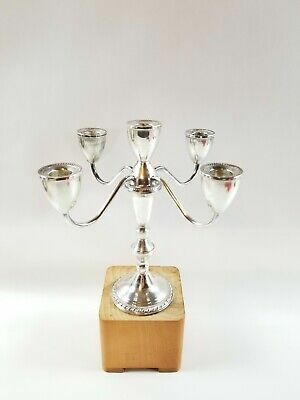 TIFFANY & CO Silver Candelabra candlesticks 1917. 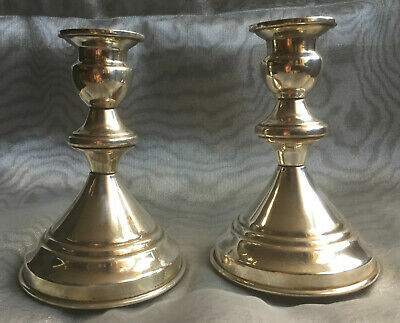 Solid cast Siilver pair. 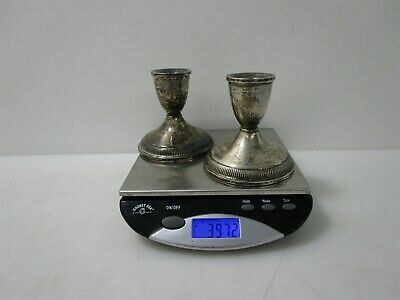 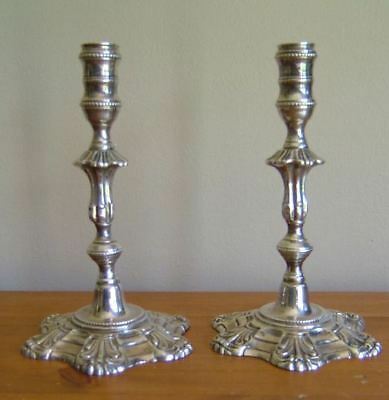 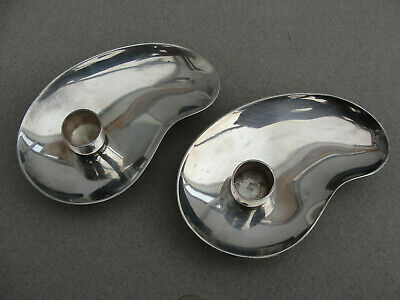 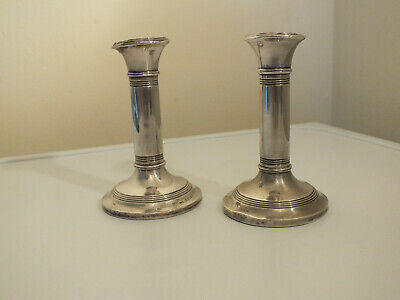 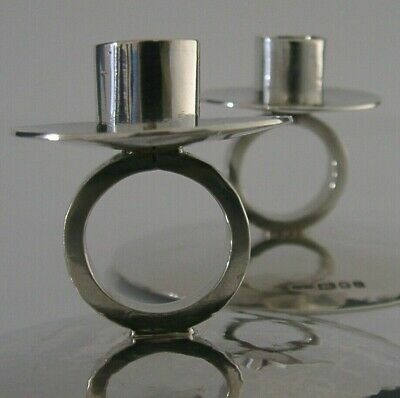 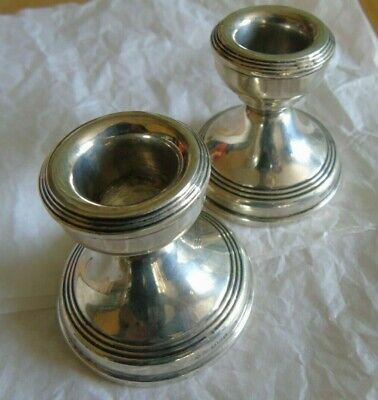 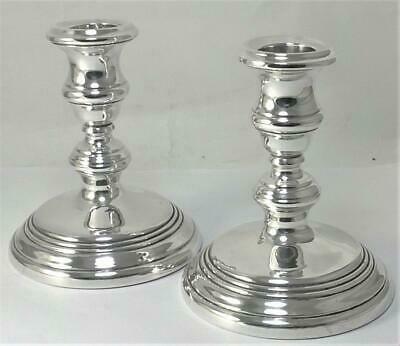 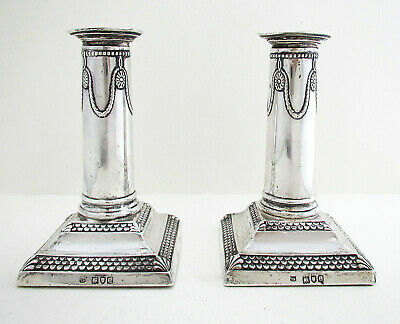 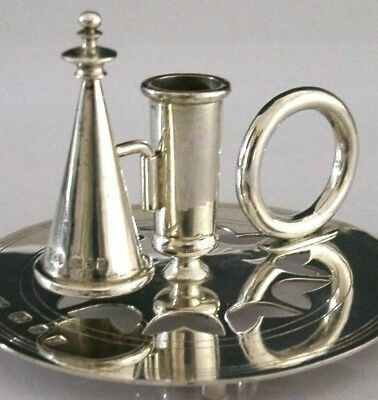 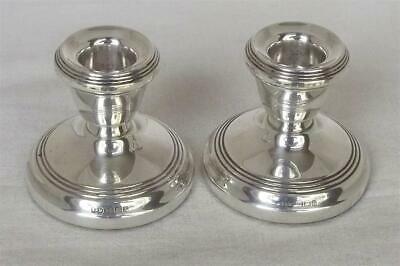 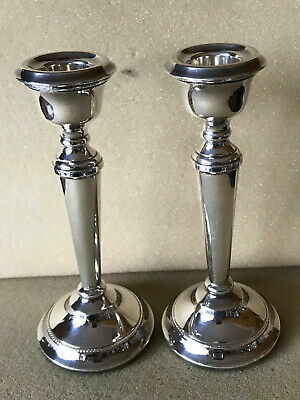 Vintage Solid Silver Pair Of Candlestick Holders, Hallmarked Birmingham 1966. 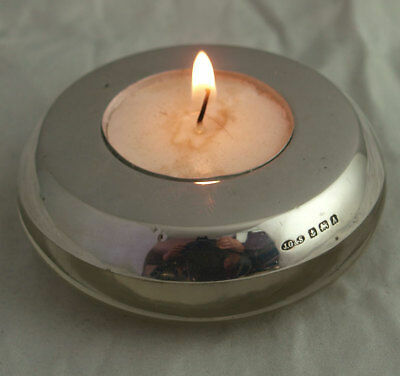 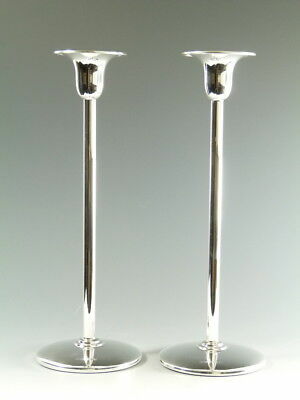 An Exquisite Little Pair Of Sterling Silver Candlesticks Birmingham 1968. 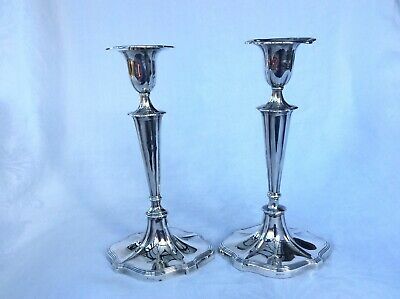 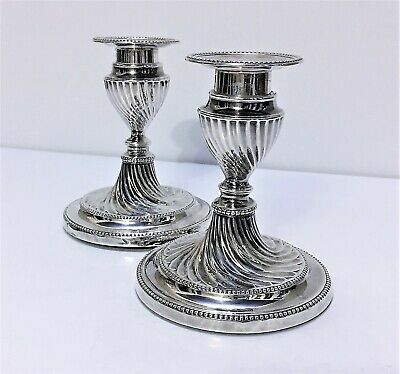 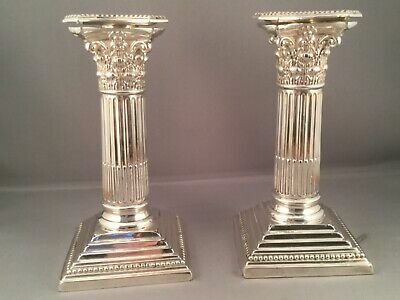 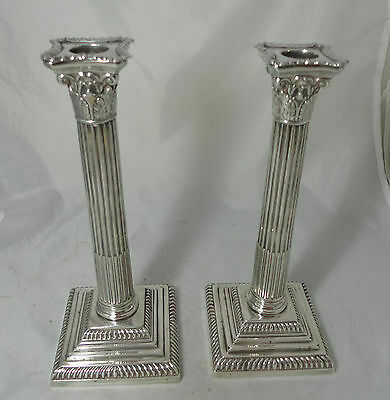 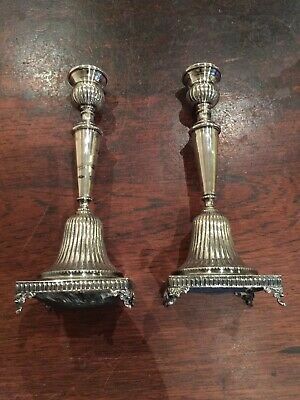 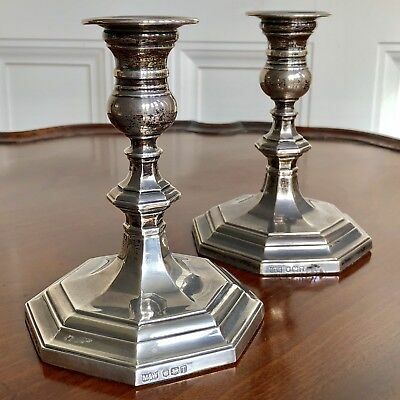 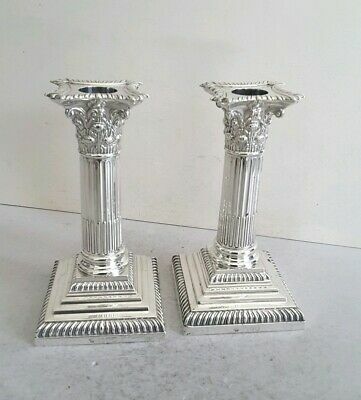 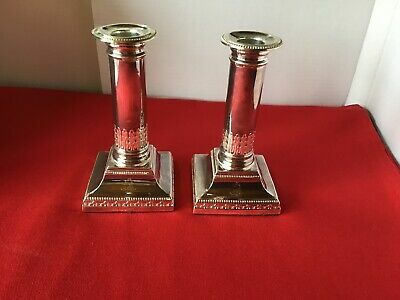 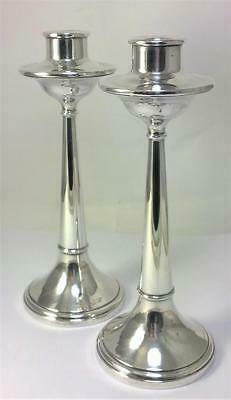 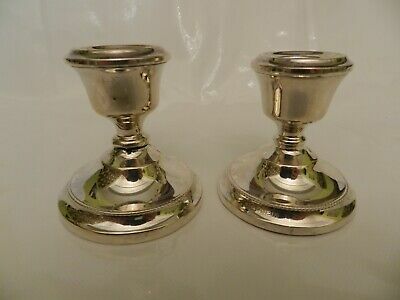 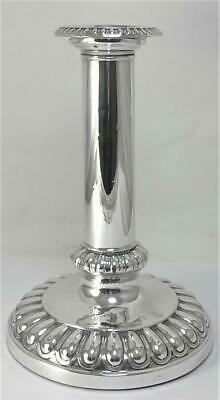 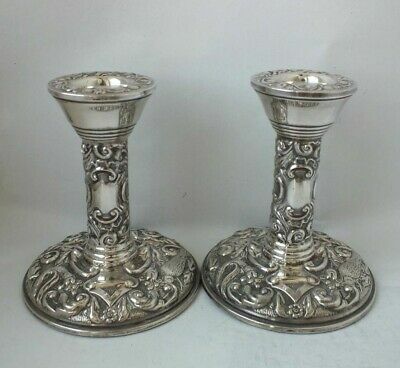 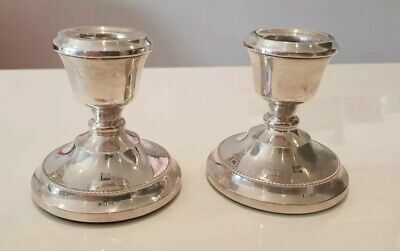 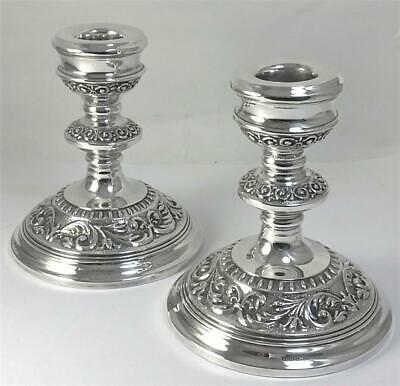 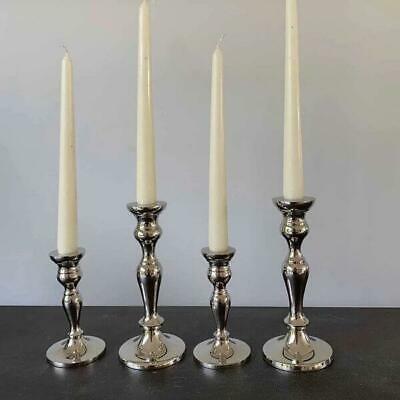 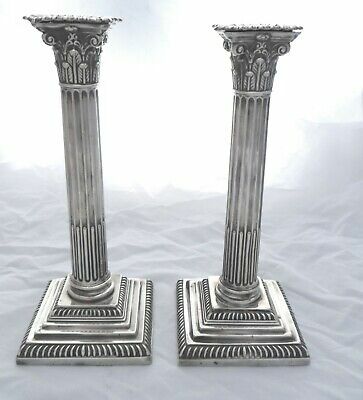 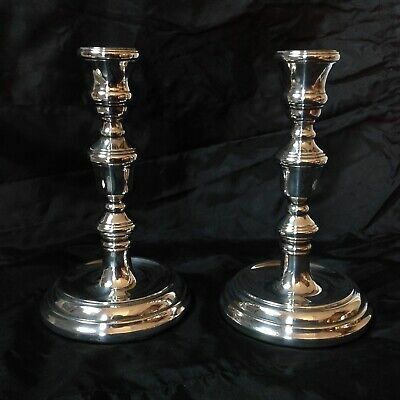 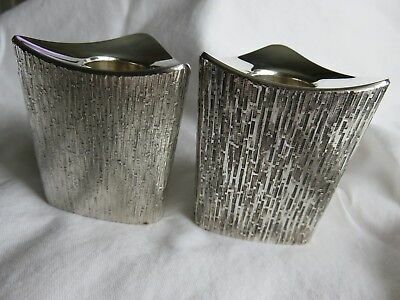 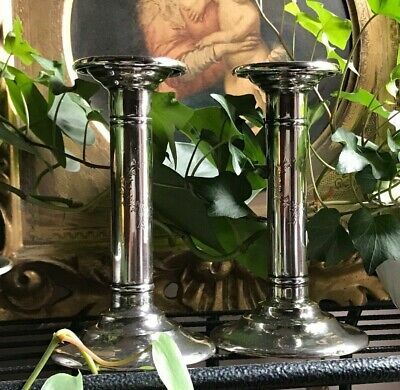 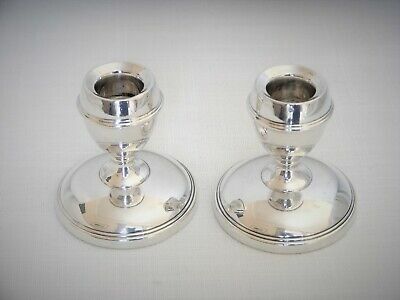 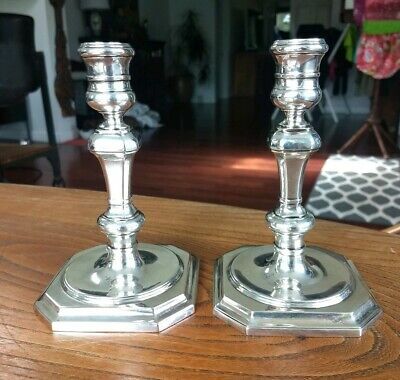 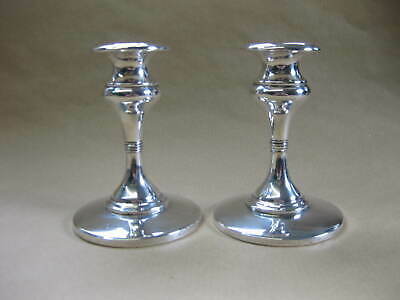 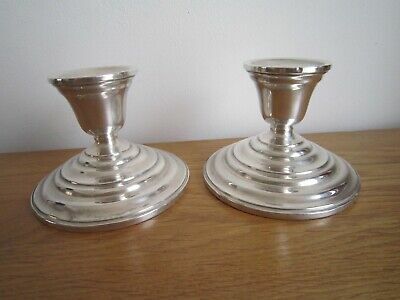 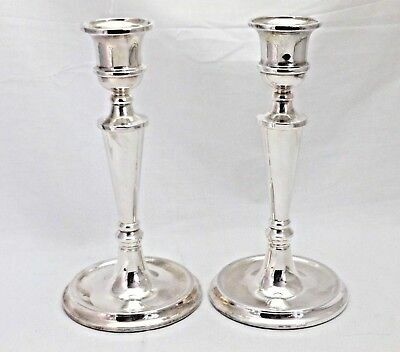 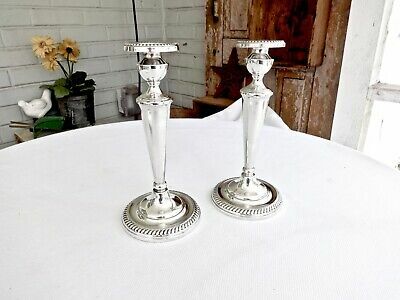 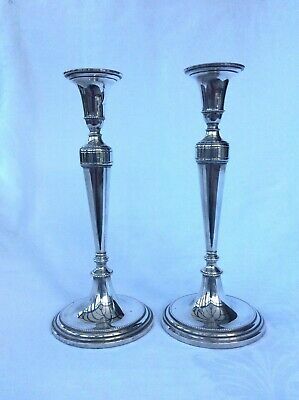 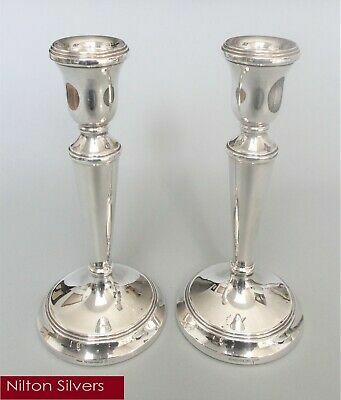 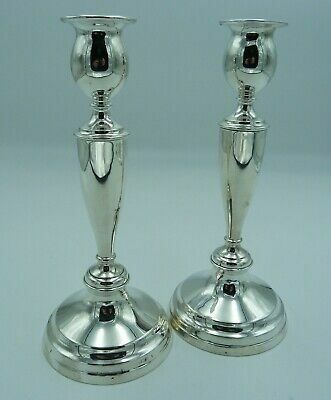 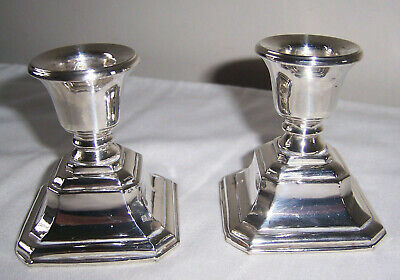 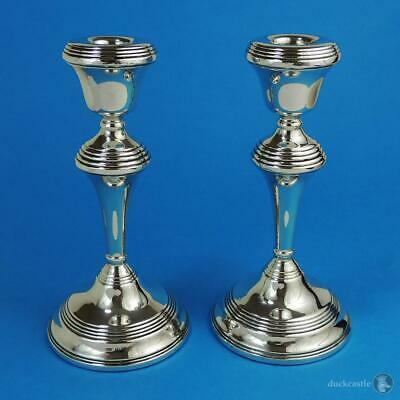 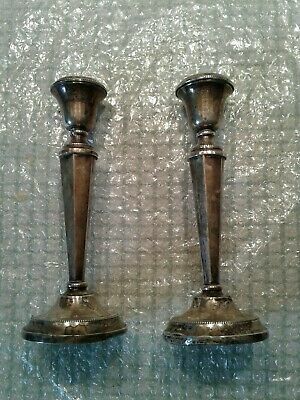 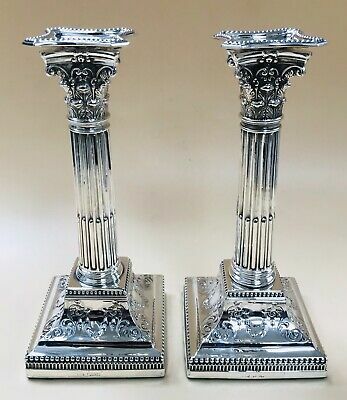 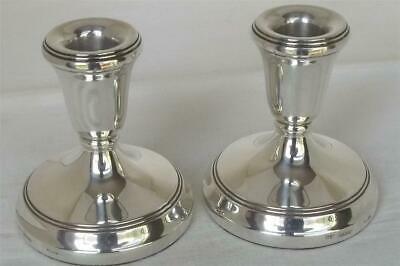 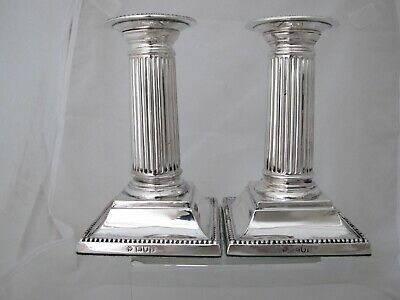 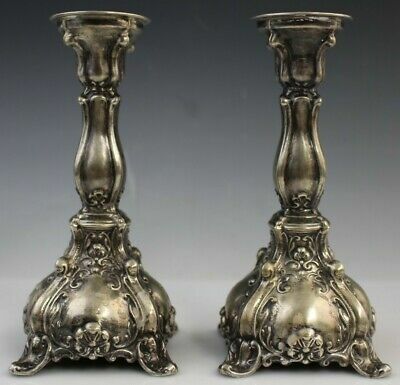 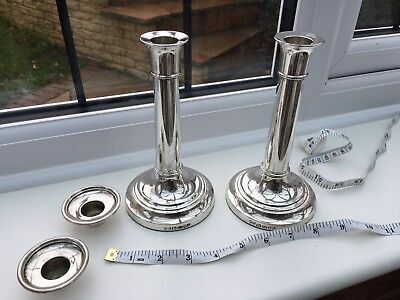 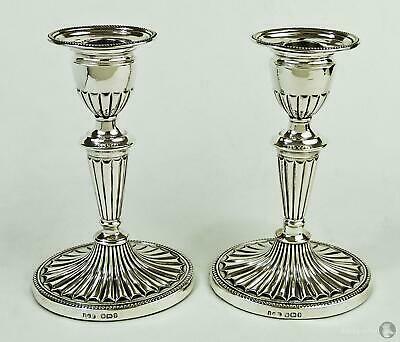 A Superb Vintage Pair Of Sterling Silver Candlesticks Birmingham 1991. 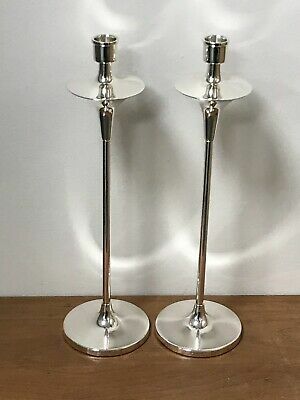 VINTAGE 1960S ARROWSMITH AMERICAN SOLID STERLING SILVER CANDLESTICKS,440gm,9.75"
HANDSOME SOLID SILVER CANDLESTICK (19.5cm) - Barker Brothers, Birmingham, 1929. 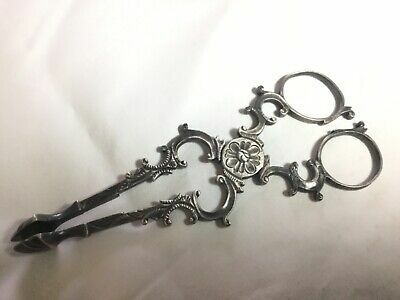 1800s sterling Silver “SUGAR TONGS” Unbelievable Detail, HALLMARKS, 43gms!!! 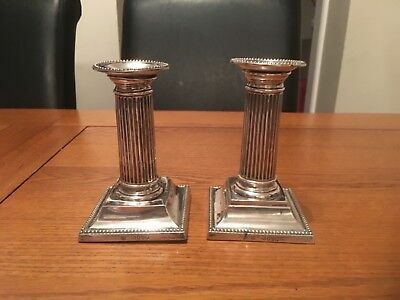 Quality Pair Victorian Ant. 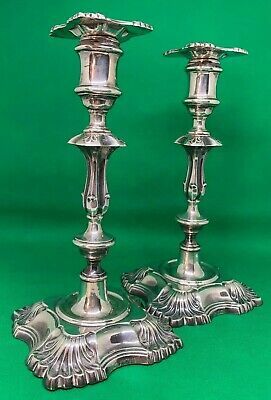 Solid Silver Candlesticks. 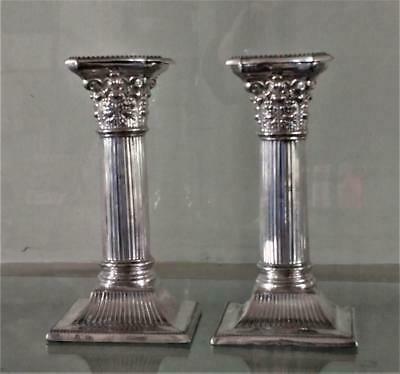 Ht.15.7Cms. 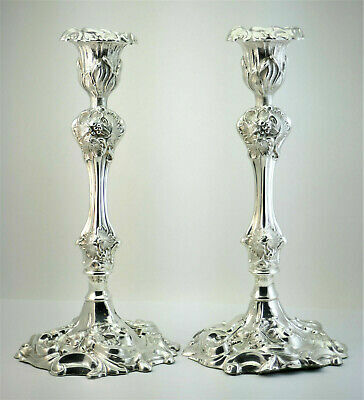 Lon.1895. 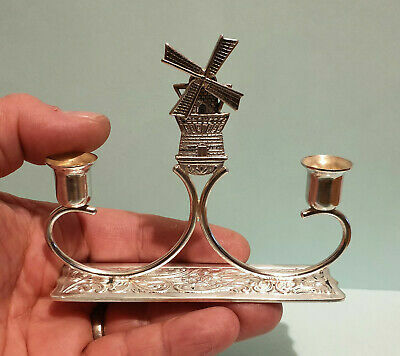 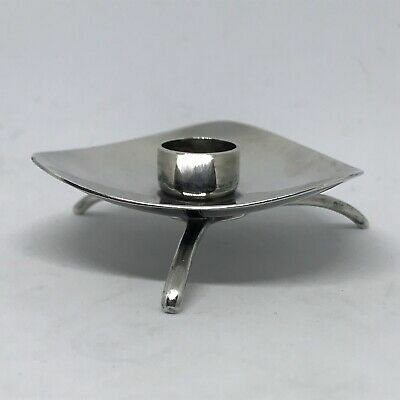 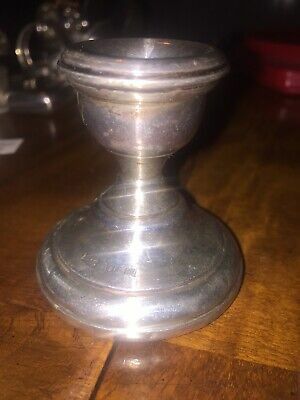 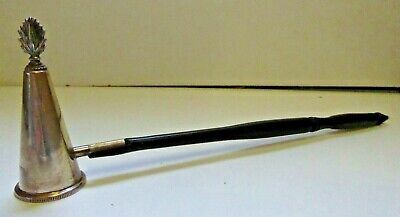 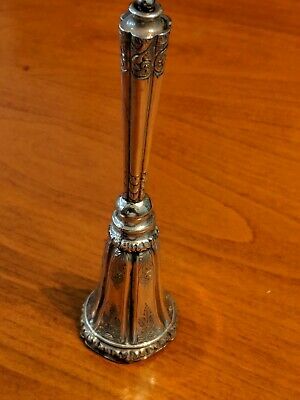 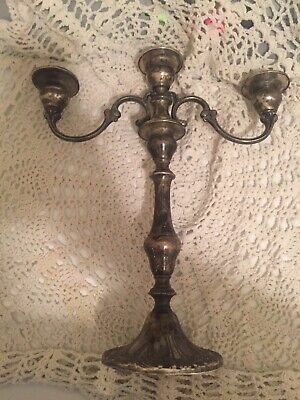 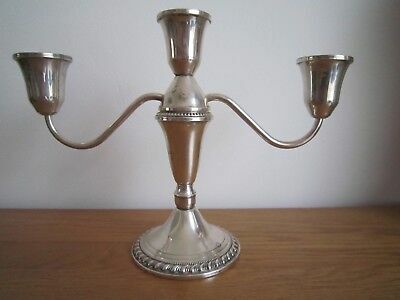 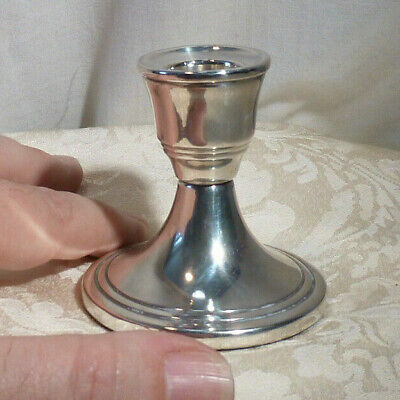 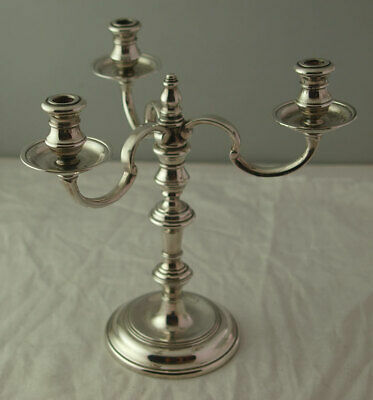 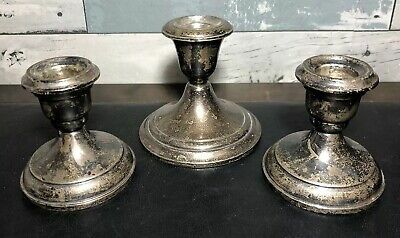 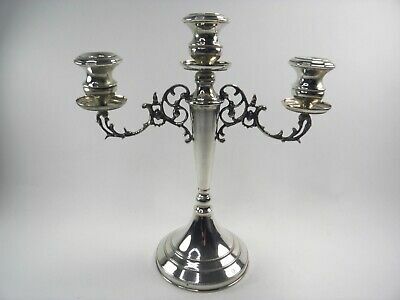 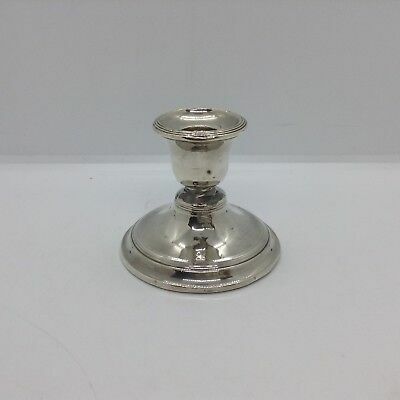 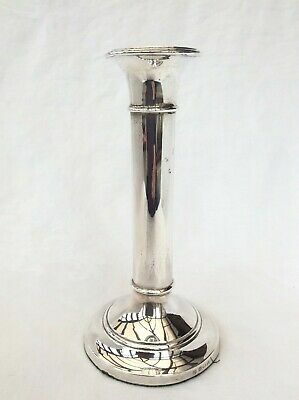 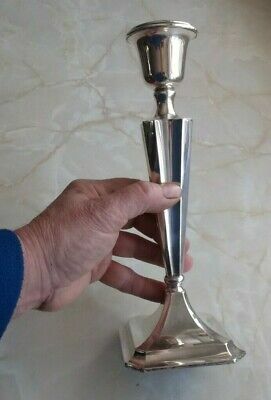 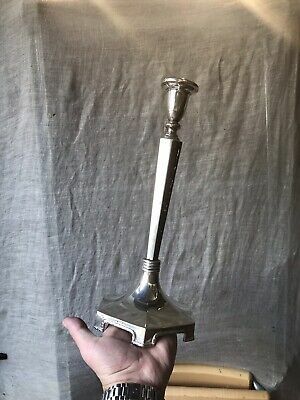 Antique Silver Candlestick. 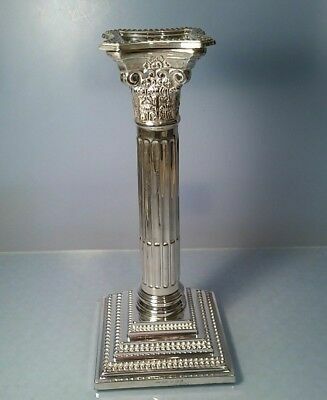 10-3/8 Inches Tall Hallmarked At Birmingham 1912. 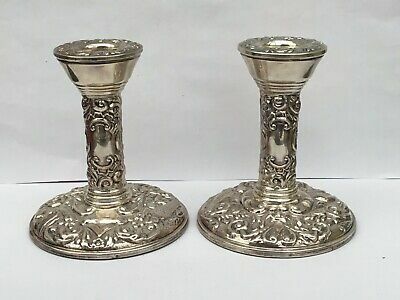 Pair Of Solid Silver Candlesticks - London 1889. 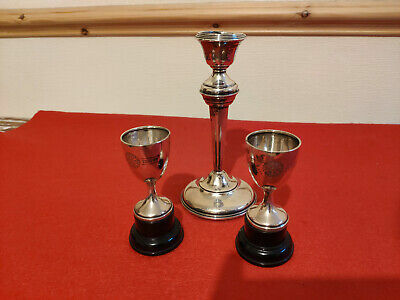 William Hutton & Sons. 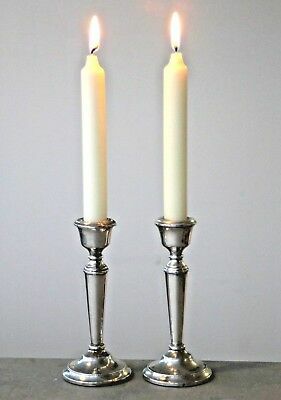 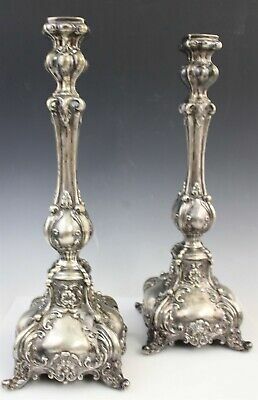 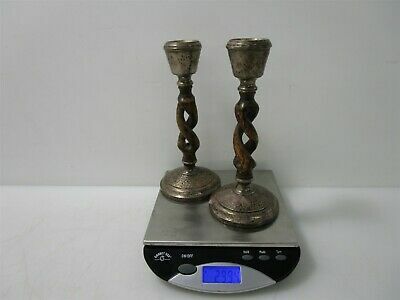 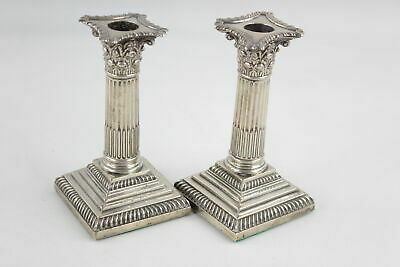 NEW - Sterling Silver - "Liberty" - Pair of Candlesticks - 9"